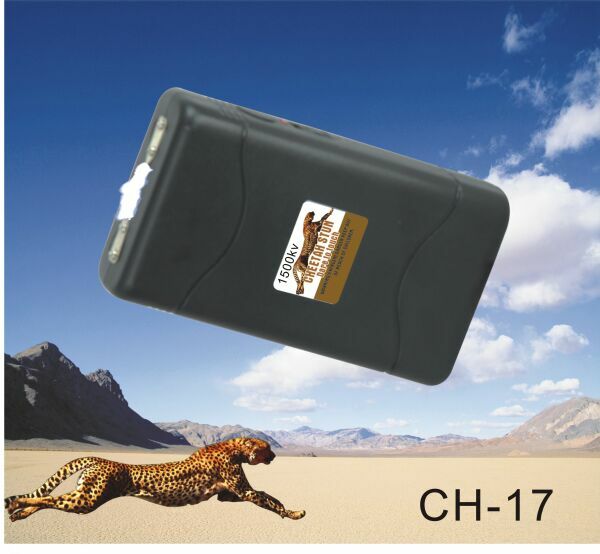 This is one of our Cheetah best sellers stun guns with 1.5 Million volts. This is true power of the Famous Cheetah StunGuns. This Stun Gun is rechargeable with a FREE saftey pin included.